Cartoon Train Brushes Pack - Free Photoshop Brushes at Brusheezy! Allllll aboard!!! Comin' around the track today is this new Cartoon Train Brushes Pack! This train brushes pack would be the perfect pack for work with children's designs and kids themed work. You'll love using these steam train brushes in your next projects. 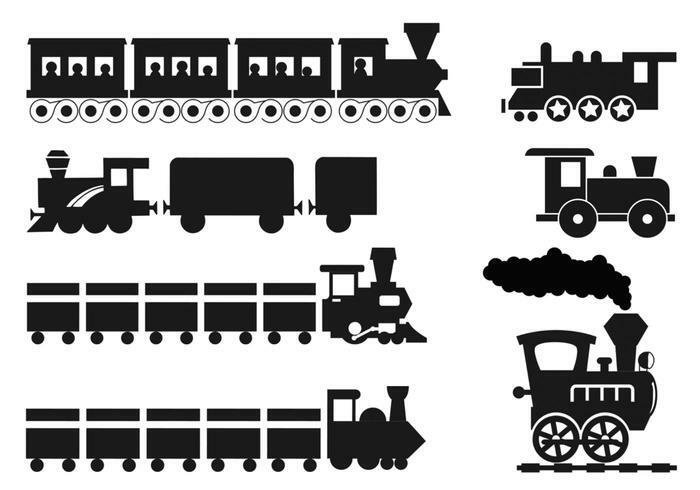 Also download the <a href="http://www.vecteezy.com/cars/57215-cartoon-train-vector-pack/premium">Cartoon Train Vector Pack</a> over on Vecteezy!